Fungi are a unique, and little-understood organism. They are neither plants nor animal, yet they exhibit qualities of both. They are also everywhere, mostly hidden, cryptic yet vital citizens of the ecosystems they inhabit. One essential part of fungi is the mycelium, its vegetative structure. It’s through the mycelium that a fungus absorbs all its nutrients, but its network of threads connects fungi to plants. This mutually beneficial system carries nutrients, water and other substances across the network to other plants. They’re also critical when it comes to helping plant material decompose. It is this mycelium that environmentally-friendly company Ecovative leverages in a process they call “Mycelium Biofabrication Platform.” The process programs the cells to form in desirable ways by controlling the nutrients, environment and DNA. 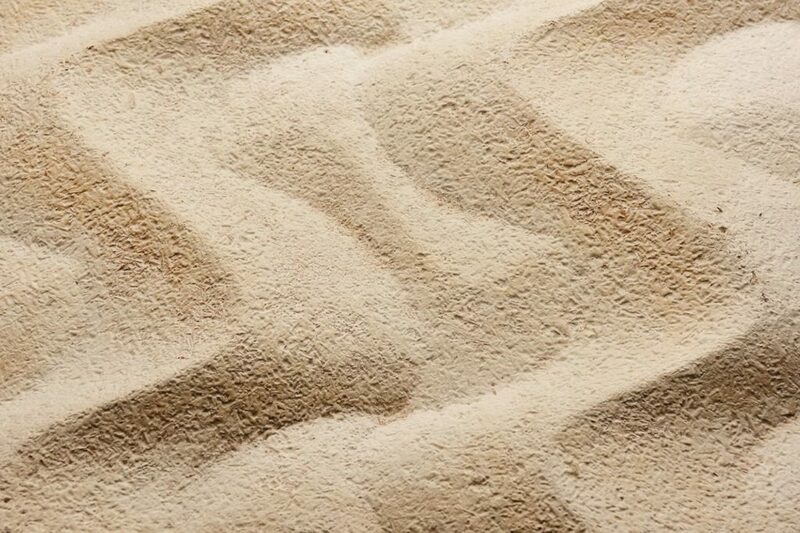 The mycelium bonds organic substrate made from agricultural waste together into the desired shape. In doing so, they’ve created a material that rivals styrofoam. 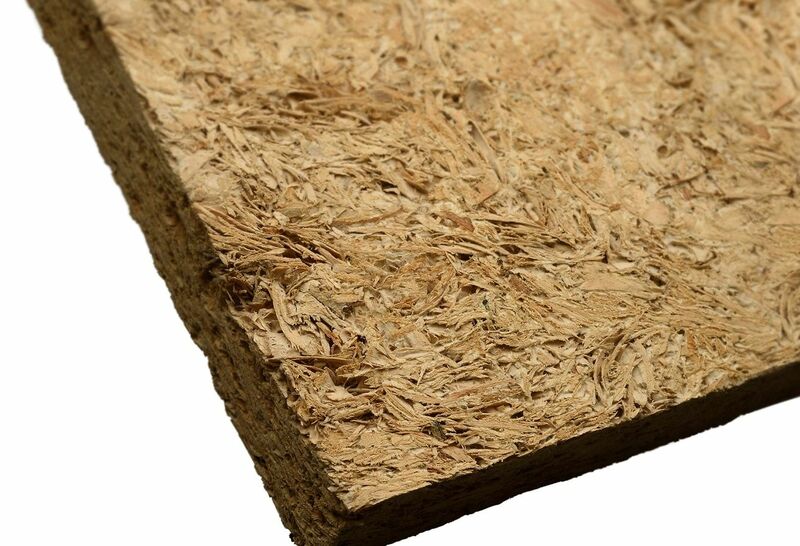 The advantage to using mushrooms as opposed to styrofoam, polystyrene or even paper-based packaging is that it’s completely biodegradable and compostable, taking about a month to break down. The packaging also doesn’t rely on petroleum to be manufactured, nor does it produce benzene or other harmful chemicals. Plus, it’s renewable and takes around six days to produce the actual structures. 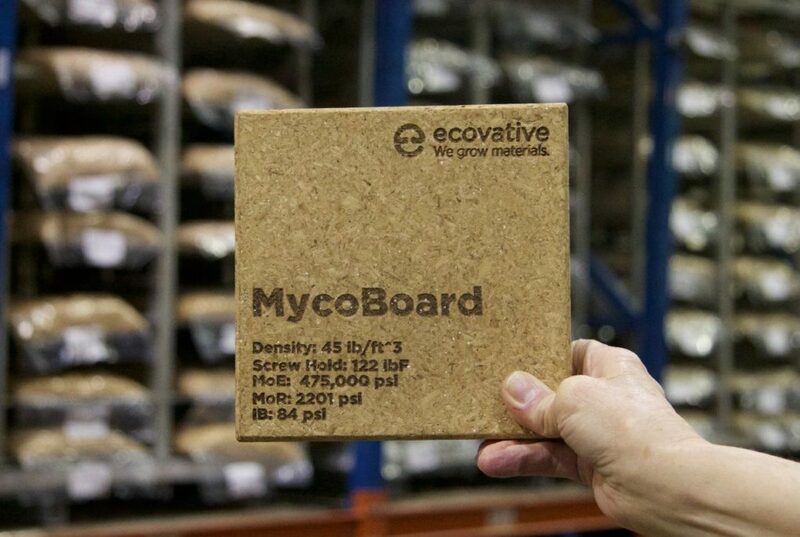 Companies such as Dell and IKEA have partnered with Ecovative to replace traditional packaging materials. They also sell packing materials on their website, offering mason jar and wine bottle shippers, breakaway corners, boxes and coolers. Perhaps one path towards sustainable packaging is to partner with nature, using materials like mycelium that are programmable. The fourth industrial revolution is a biological one, and by using those biological processes for manufacturing, companies like Ecovative can play a vital role in decreasing our dependence on single-use plastics. © 2017 Print It ZA. All Rights Reserved.